marc walker 2 years, 3 months ago. My initial goal was to actualy mess with the procedural generation of the ships to force them to be of a specific class with specific parts, buying the ship in game, then removing the mod files and keeping the ship with the specific parts while all the other ships go back to normal. Unfortunatly I still cant find a way to do that exactly. 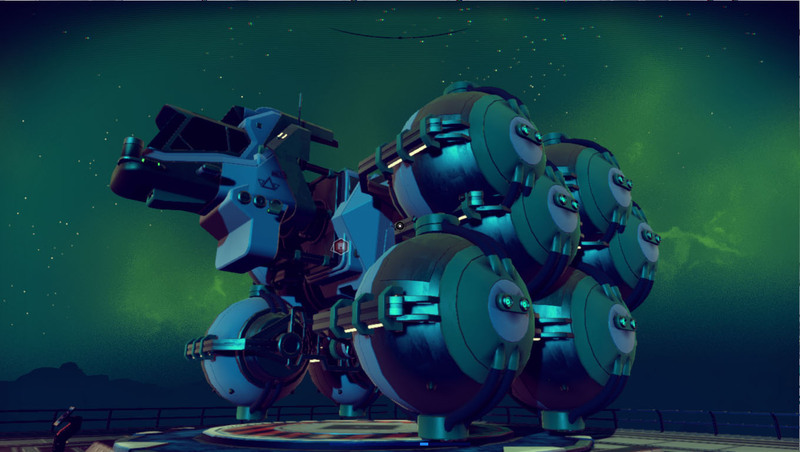 With this mod, I settled with the easy way, and have a randomly generated ship that is close to what I want; while still keeping some diversity in the game. But it is not optimal. The closest that I can get to the original goal is to change just the real ship’s class, so that in game there will still be 3 different classes that show up. This will keep even more diversity in the game. But I have to think of a way to make it user friendly; because there will be alot of files, each class would require 3 files. So 12 files total. Also it would require the players to know the class of his ship, to pick the correct file. I will try to find a way to make it simple in the next days. Eventualy, if I manage to find the time to keep working on this mod the way it functions right now, I could go as far as making it possible for the players to build the ship from the ground up, picking every single part, but it is still not the way I want it to work. 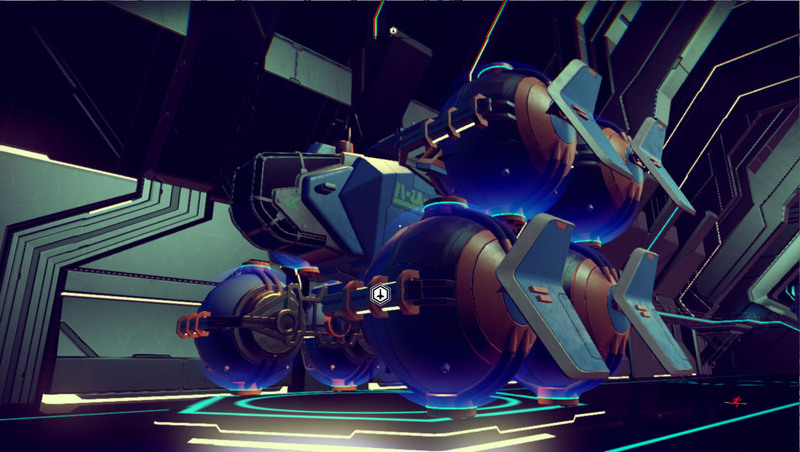 The appearance will still be applied to all the ships of the same class as the players’ ship. Untill then, have fun and feel free to use this thread if you have any questions, ideas or suggestions about this mod! Alright a small update with my progress on this mod. I finished making a simple program that lets you select the parts you want for your ship’s appearance (wings, engine, cockpit, nose, etc), and creates a pak file, then all you have to do is place it in your pak folder to have that appearance. It is still very messy but it does the job. You would need to know the real class of your actual ship, in order for the mod to replace only one ship class; and keeping diversity in the game as much as possible. So far i finished the options for the fighter’s appearance, still some problems with the subwings; I may leave that part random as it is linked to the wings, or try to fix it later. Next will be the scientific ships. Looking great mate ! , im in the middle of retexture the ships textures. More space fitting , dont think pink and yellow will fit so doing gray colors or black matte /White with Bright orange decals and other variations. 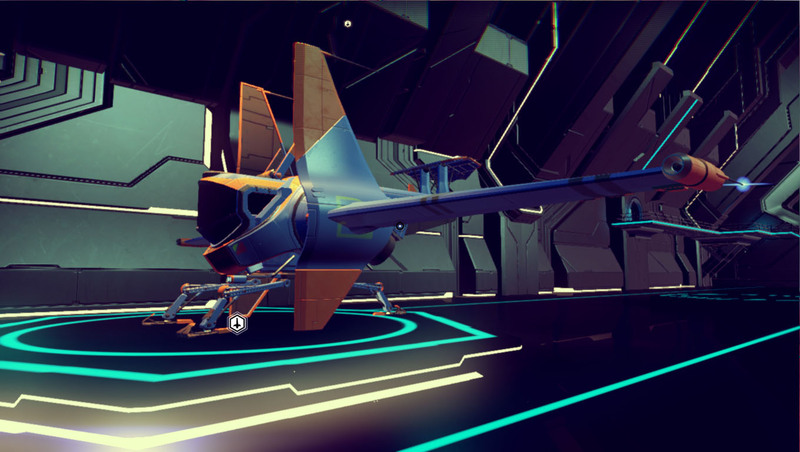 Here are a couple of screenshots for the scientific ships. So far there are 13 wings (one is missing textures), 5 subwings, 2 cockpits (tricky for the moment), 2 canopies, 3 canopy accessories, 3 front accessories and probably more stuff that I forgot. There can be up to 6 wings on the ship, I will be trying to make all of them individualy customisable, so far I got 2 done, the other 4 are separated by sides, (left and right) but still not back to front. It is not as straight forward as the fighters, but I knew it will hurt my fingers hehe. Once I make some more progress I’ll post more screenshots and move on to the next class, hopefully it will be easier than this one. Alright one more screenshot before I go get some sleep, working early tomorrow grrr. This time with a black mat texture. Ok a short update, I finished the scientific ship, all 6 wings can be customized individualy, as well as the cockpit and canopy, I left the accessories random for now. Oh man I am so looking forward to this. 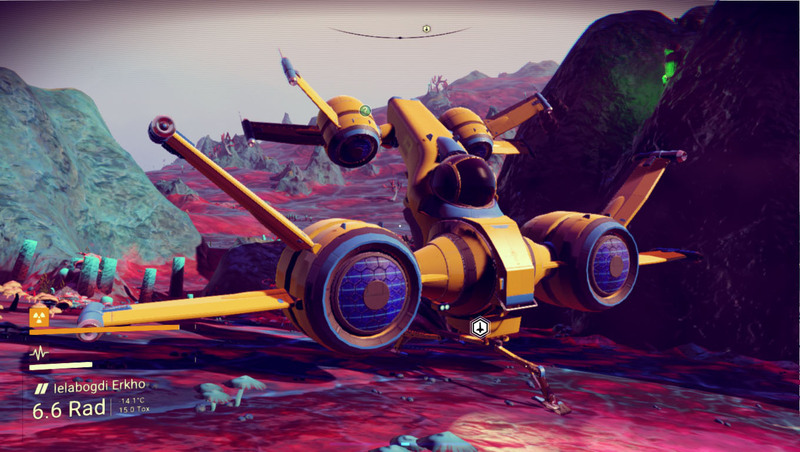 Finally I’ll get the Dropship I’ve wanted since I started playing NMS and then some. Absolutely stellar work! maybe you can get in touch with him/her and work together that way you can also add in color changes as well. Wow that looks awesome man, the one tool I’ve really been looking forward to. Alright another short update, I am done with the cargo ships for now, I managed to get the most important things in, like the top and bottom extra cargos, 2 cockpits, 6 necks (the necks depend on one customisation option with 3 possibilities that I could not find, so I had to group them in 3 groups of 2) . I also had to remove some options like the wings and thrusters customisation for now because there are clipping problems. 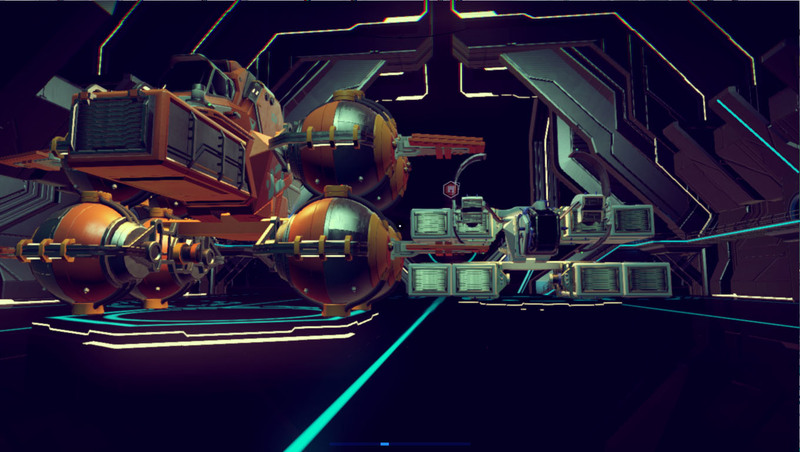 But with the options I left, you can still get some realy nice looking cargo ships like the ones below. Note that some parts will be different from user to user even if you pick the same options, because alot of it is still random. It makes the result better for now in my opinion, and easier to quickly chose the options and get your ship. I will try to add more stuff later. I started on the Shuttles, and as I thought, it is even more work than the scientific ships, because of the huge ammount of parts that it can get. I will focus on the main parts first, and hopefully get some screenshots soon. OMG!This would be a great step foward. I’ve been looking for this for a while but noone was working on it. Then I thought I might have to wait for a Major update from HG official. BUT U ARE WORKING ON IT! Even this game is not that succesful as it should be but U modders are the true forerunners of this game. Alright another update with some bad but also some very good news as well. I decided to not customize the shuttles; because it is very confusing, they can have a single or double hull, and either a box or cylinder model, and on top of that in different lenghts, it is just too much right now. I will rather focus on the other ships, and when I’m satisfied with the results, I will look into the shuttles again. I’m just an amateur modder afterall; there is still alot to do for the other 3 ship classes that are functional, and it is taking alot of my free time already. 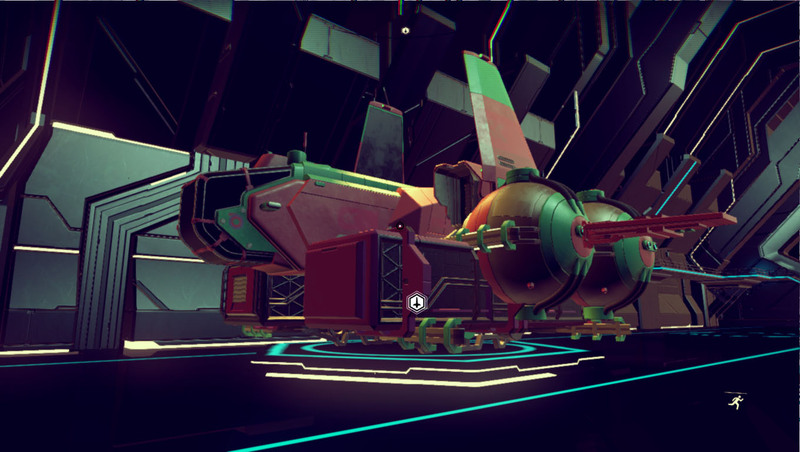 But, I finaly figured out a way to display parts on the ships, even if the ship seed did not have them activated. Basicaly, there is “almost” no limit as to how many parts your ship can have. The only down side is that the positions where the parts show up, while they can be edited, are not something I plan to try and adjust, because it would simply be too much work. Instead I will just take advantage of the ones already set in the game. 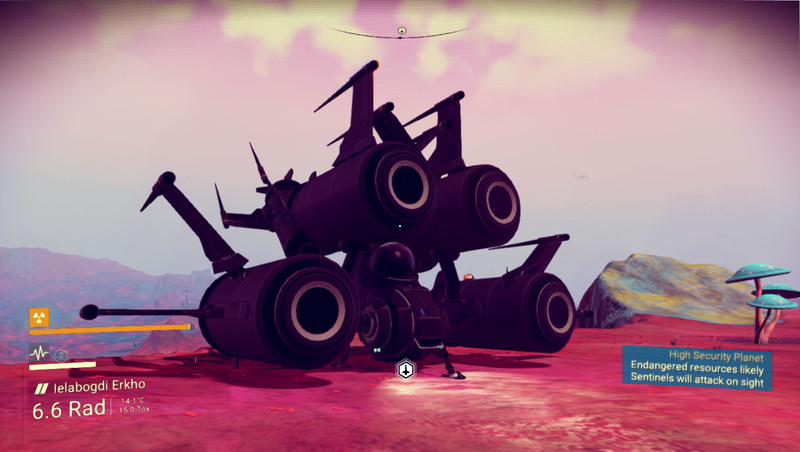 Technicaly, this extends the customisation to combinations of ship parts that the game cannot generate with a ship seed, and the ability to add subwings and accessories (finaly), and even multiple wings! 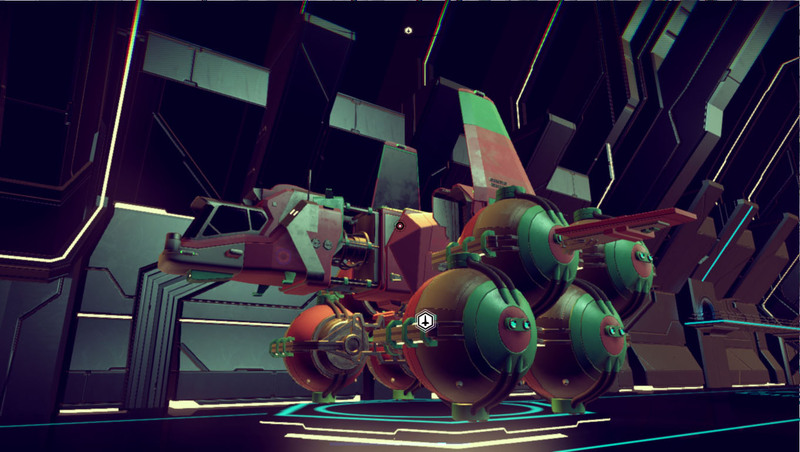 Here is an exemple of a scientifc ship with 3 wings on each side and backwings. I cant wait to test this mod, im also working on re-texturing some ships and their parts so im excited about this mod. 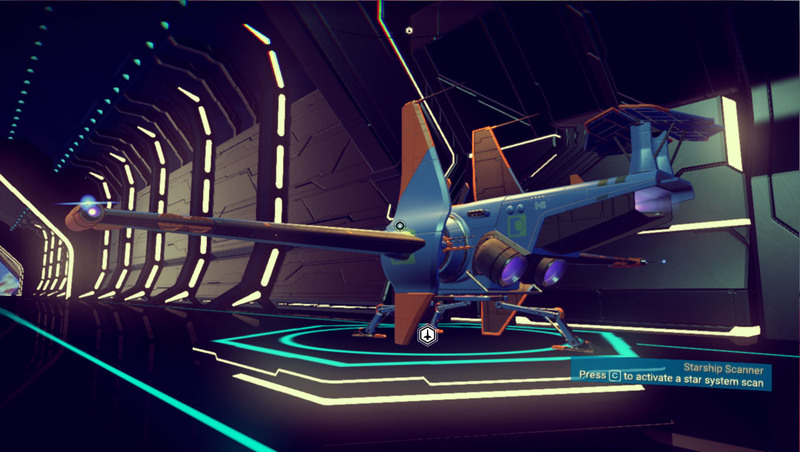 The science ship posted above looks nice, and i actually found a crashed one recently that is very similar. Loving this mod, can’t wait to be able to make something like the picture I attached. 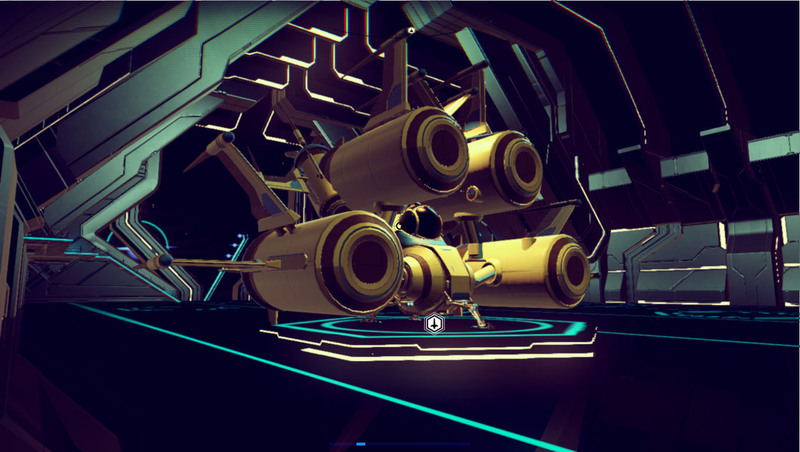 Happened when 2 ships landed on each other at a trading post. Will there be any beta testing because I would love to try! It’s been a long time since I posted an update; I have been a litle busy with real life, but I am still working on the mod almost everyday. No new screenshots this time, because most of the work I did lately is just code and text hehe, But I will try to post some cool ships soon. madmanator99 … How exactly will this thing work? 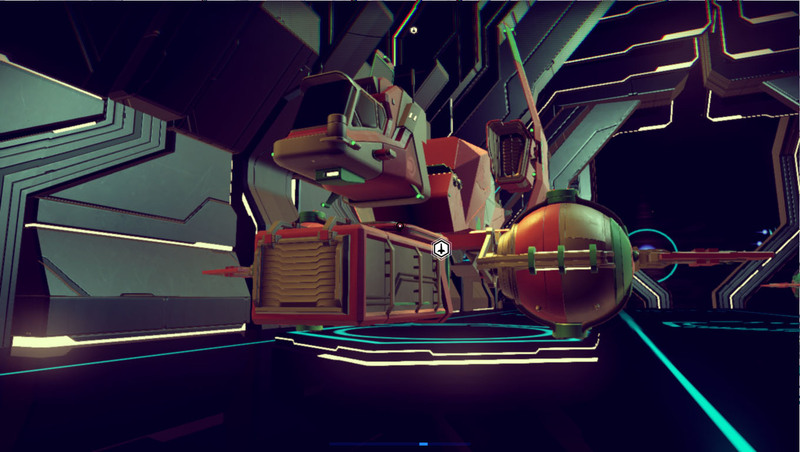 Is it going to be some sort of Online Ship Builder that spits out a Seed Number that you can plug into the Save Files / Save Editor? 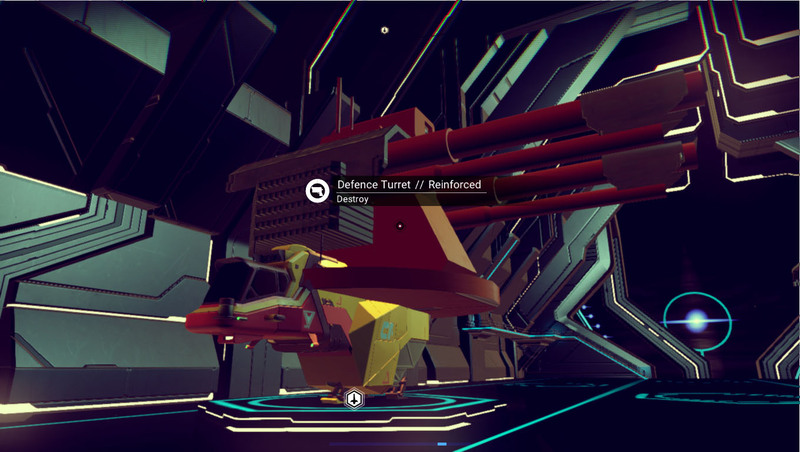 It will create a pak file once you select the class and parts you want on your ship. Then you place it with your other pak files and you can use your custom appearance. When you want to remove/change it, you simply remove the pak file, or replace it with a new one, you won’t have to modify your savefile. Also, I know there are alot of ship seeds available with almost all the possible apperances by now on websites, and you may wonder why I’m still working on this mod. The reason is that all those seeds obey the game’s procedural generation, ie the parts that can be on a ship are limited. 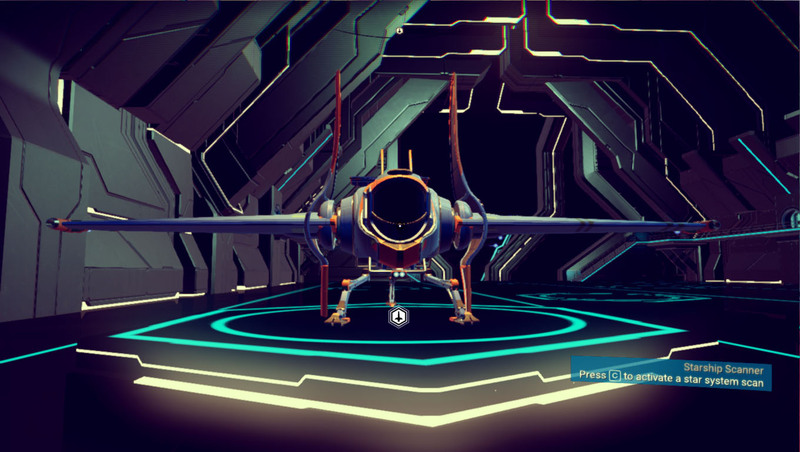 With this mod, on the long term, you will be able to make ships that the game can’t generate a seed for; like scientific ships or fighters with multiple wings/subwings, or the double/triple cargo ships with multiple cockpits, etc. Interested in helping test this whenever it becomes available. I’ve dropped MaD a couple of PMs trying to offer help and encouragement to continue this work, but to my knowledge he’s not checked his PMs in a few weeks. If he never comes back, somebody else will have to pick up the pieces and run with it. I was just hoping if he’s done with the game, he’d share what he’s done so far. Maybe if we could hunt down the people who helped him test we could somehow get to him? Mostly I’d just like to see his work continued, whether he does it or not. I agree, should search around the posting users in this and see, ill try to dig around a bit on my end.